We offer an immediate response to an employment dispute and address the practical options available to employers and employees when confronting difficulties in the workplace. -Drafting, negotiating and settling employment contracts. -Advice and guidance on termination, dismissal and redundancy situations. 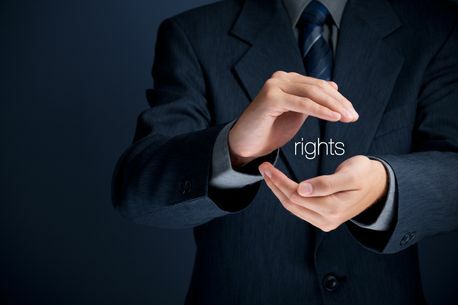 -Representation before the Rights Commissioner, Employment Tribunals and Courts. -Advice in relation to the rights and obligations of employers and employees on the transfer of a business. -Advice and representation in relation to equality issues. For the best in professional employment law advice and representation, book a consultation with TP Robinson Solicitors today.